IgniteNet’s SkyFire AC is the world’s first outdoor dual-radio (dual-band concurrent) AP/CPE/PTP featuring the newest wireless and cloud technologies. 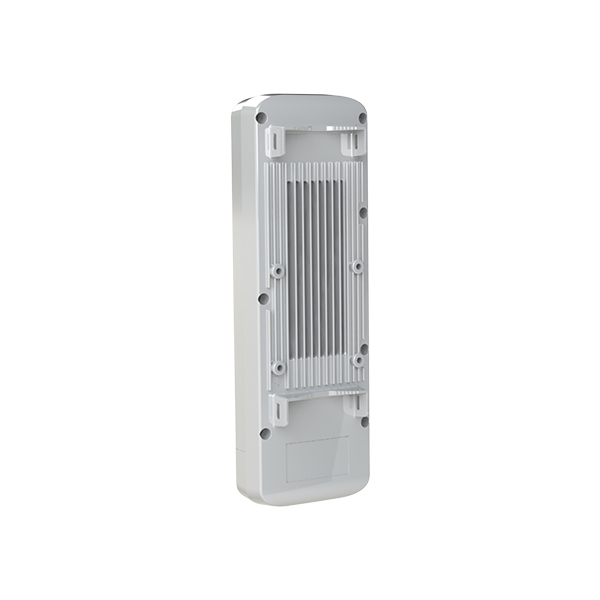 The SkyFire AC contains 2 ultra-high powered 2x2 MIMO radios with one 802.11ac (5GHz) radio and one 802.11n (2.4GHz) radio capable of delivering blisteringly fast wireless speeds. The SkyFire AC is also available in single-band, single-radio versions to meet a variety of customer requirements and challenges. The IgniteNet SkyFire AC is cloud-enabled out of the box allowing for easy, highly scalable installation, configuration, and management. The SkyFire AC is capable of operating simultaneously at 2.4GHz (-02.11b/g/n as well as 5GHz (-02.11a/n/ac) to supply ample throughput for the most demanding applications. 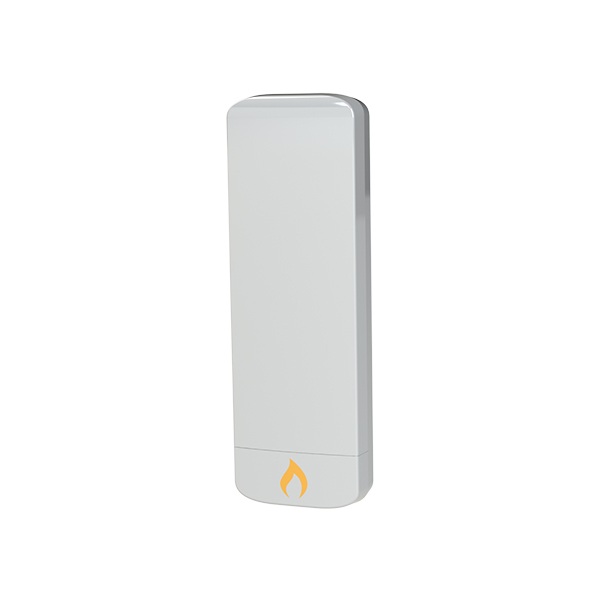 The SkyFire AC can operate either as a stand- alone access point or as a coordinated, cloud- managed access point, easily meeting the requirements of any installation. The SkyFire AC features a hybrid metal/plastic design built to withstand the harshest environments including precipitation, hot/cold weather and high/low humidity.